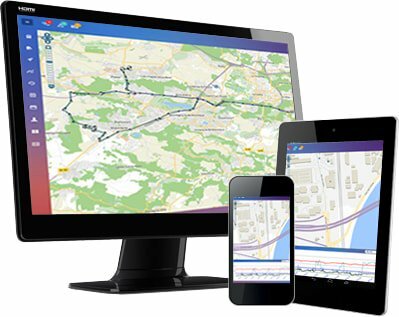 GEO-Tracking offers a range of functionalities dedicated to the specificities of your activities. Indeed, you can ensure GPS tracking of your vehicles in real time. This immediate rise in positions allows you to react in time for an emergency, but also to distribute the workload equally between your employees and prepare your tours well. You also have a driver ID that guarantees optimal use of vehicles by your teams. Your managers can at any time get detailed activity reports that include work and stop times, journeys traveled … You can also program zone entry and exit alerts.